Dr Javier Leon is a geographer with broad interests in geomorphology and is particularly interested in the study and management of coastal systems including sandy beaches and coral reefs. 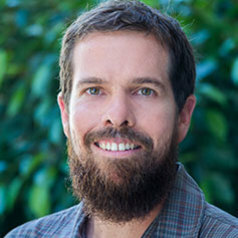 He has developed and collaborated in multidisciplinary research projects combining field data, geospatial techniques and modelling in study sites across the Great Barrier Reef and Eastern coast of Australia and Pacific Islands including Papua New Guinea and Solomon Islands. His aim is to answer questions related to links between morphology, ecology and management in the current changing climate and sea-level rise context.